Put bananas (peeled and cut in half lengthwise) to cook in the pan. Sprinkle with sugar and pour the vinegar Coteaux du Layon. Cook over medium heat until lightly colored banana. Ideal to accompany the cheeses. Heat the vinegar Coteaux du Layon medium heat. Add sugar. Reduce. Add gelatin soaked in cold water. Stir and mix for one minute and remove from heat. Fill jars with jam. Keep cool. You can add, at the beginning of a recipe, a mixture of shallots and figs, finely chopped, cooked in butter 5 minutes. In a skillet, melt butter, cook the wings of lines on each side. When cooked, pour the vinegar Coteaux du Layon, capers and a dab of butter. Serve with fondue of leeks and carrots cut into strips, for example. Set your stove to heat with a tablespoon of oil and a knob of butter, add your chicken livers, season with salt and pepper, cook 2 minutes on each side and set aside a small dish. Remove the fat from the pan, then return to the heat, add vinegar Coteaux du Layon and capers (deglaze) and remove from heat quickly integrate with a small square of butter. In a bowl, combine salad dressing. Spread on 4 plates livers, salad toppings and sauce. Use in salad dressing and especially to try with all the appetizers, entrees and dessert. Testing in drink. - Basil, parsley, fennel, garlic. Wash and stem cherries, then put them in jars filled to 3 / 4. Boil vinegar Coteaux du Layon with spices and sugar for 10 minutes. Cool, strain, pour over cherries, close the jars. Let stand at least 2 months in the dark. 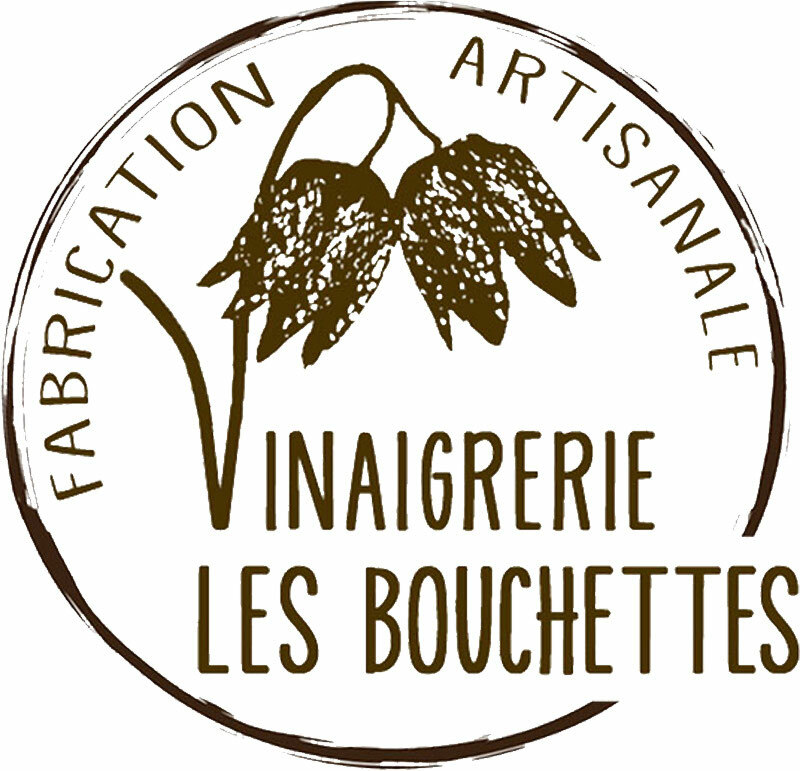 2 tbsp Vinegar Coteaux du Layon. In a saucepan, bring water, salt, pepper, sugar, butter, vinegar. Heat to boiling, remove from heat, discard the flour. In turn, combine with a wooden spoon, then put the pan on low heat (the dough should form a ball), remove from heat and add the eggs one by one, add the Gruyere, the pork belly, Cool. Using a tablespoon, place on a buttered plate small pile of dough evenly shaped. Bake in hot oven until sprouts are golden and puffed. Serve hot with a salad. Place chicken in a baking oven, top with butter, salt, pepper and sweet grass. Bake in hot oven (20 minutes per pound), return from time to time and baste with pan juices. When cooked, pour over chicken vinegar Coteaux du Layon, the return to oven 5 minutes. Then deglaze the bottom of the dish, serve the sauce on the side and untied s chicken on a platter. Beat the whole eggs with milk and sweetened vinegar. Lightly soak the bread slices in mixture. Melt a lump of butter in a skillet. Brown the bread slices, serve hot with sugar will and cinnamon as desired. Gently separate the nuts from Scallop shell of their coral. In a little butter, begin to return to St. Jacques approximately 2 minutes on each side. Add coral and sauté 1 minute. Add the Coteaux du Layon vinegar and finish cooking gently Return St. Jacques in the pan to lightly brown. Sweat the leeks for 5 minutes. Add the white wine. Cover and simmer over medium 20mn. Wash and peel the turnips. Keep the whole. The then enter into a saucepan with half the butter (30g). Sprinkle with sugar and lightly caramelize them. Then add vinegar Coteaux du Layon and ½ cup water, cover the pan and cook the turnips on low heat for 20 minutes. Cut the ham into large cubes of about 3 to 4 inches square. Book. Prepare in 3 different bases flour, beaten egg and bread crumbs slightly peppery. Skip successively the diced ham in 3 plates (in the same order) before the brown in a skillet with remaining butter. Arrange each plate preheated some diced ham breaded with occasional small pickled turnips. Serve hot. Enter the lamb to skillet. Cover the lamb knuckle with 25 cl of chicken stock and add the tomato pieces. Cover everything with 50 cl of broth and cook covered for 15 minutes. Let the broth has evaporated almost entirely at the end of cooking When cooked pour the vinegar Coteaux du Layon. Rinse strawberries and cut them in half without the hull.